Absol is a Tier 4 Raid Boss in Pokemon GO, with Boss CP of 28769 and Max Capture CP of 1433 (Level 20, perfect IV score, no weather effects) and 1805 (Level 25, perfect IV score, with weather boost). 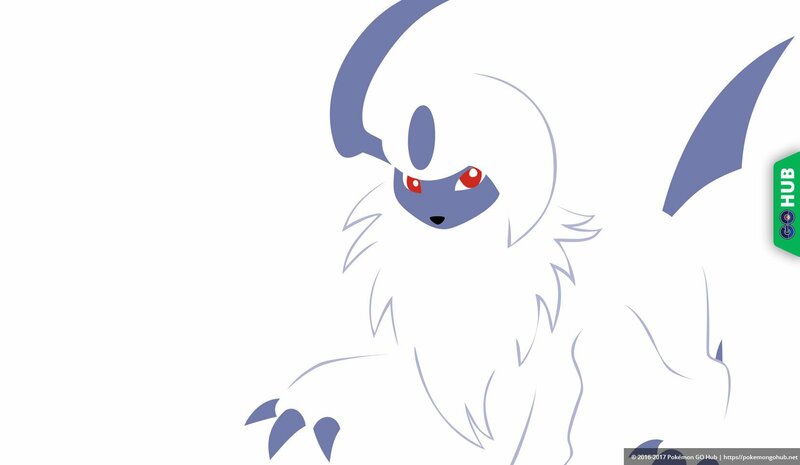 Absol is one of the first Generation 3 Raid Bosses to be introduced. 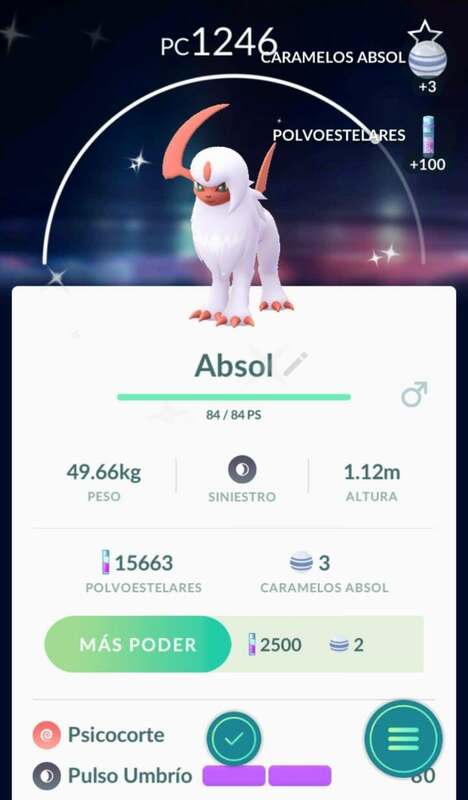 A Shiny Absol can be caught in the raid capture encounter. Absol is not soloable and it is required to have at least 2-3 Trainers in order to take it down. Best Absol counters are Machamp, Hariyama, and Blaziken. Absol is a dark type with weakness to bug, fairy and fighting type moves. As mentioned in the intro, the best Absol counters are strong fighting and bug Pokemon. Luckily, over time we were given the opportunity to capture a wide assortment of Pokemon that fill this niche, namely Machamp and Pinsir from Gen 1. Heracross and Scizor from Gen 2. Hariyama, Blaziken, and Breloom from Gen 3. Toxicroak and Lucario from Gen 4! Your moveset of choice is Counter fighting and Dynamic Punch fighting, or anything with X-Scissor bug. Given Absol’s move pool, we’ve decided not to include a Mewtwo with Focus Blast fighting in the list. First of all, you don’t need that Mewtwo in your life. Second, there are so many viable options in the underused tier that re-rolling a Mewtwo into Focus Blast is absurd. Third, do you really want to see your Mewtwo defeated by Megahorn? You have probably heard this before, but yes, it’s possible to get a Shiny Absol from a Raid. We are not sure if it is the only way to get a Shiny Absol.